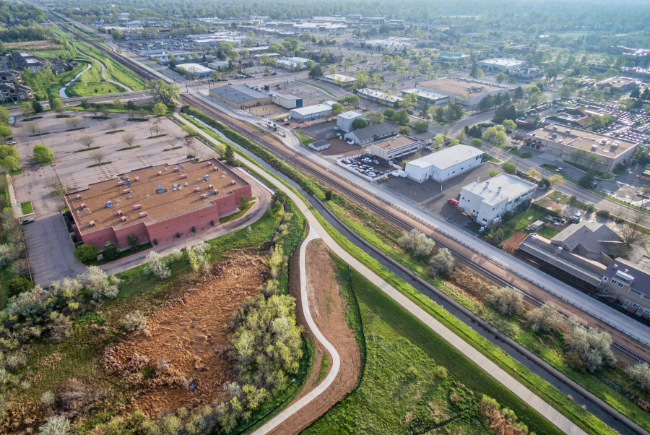 Rock & Rail invests in communities in a variety of ways. 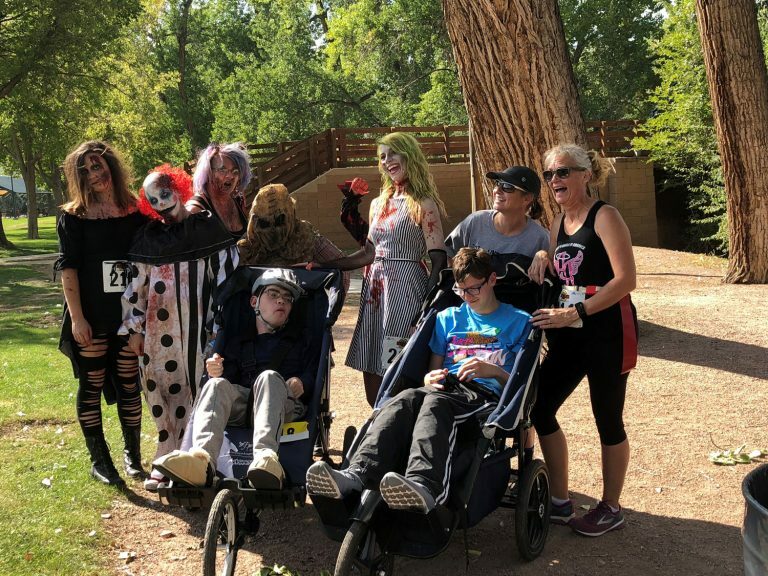 On behalf of Central Colorado Housing (CCH) a department of Upper Arkansas Area Council of Governments (UAACOG), we would like to thank Rock & Rail for their sponsorship of our Fourth annual UnDead Run fundraiser. Your commitment to helping the housing programs offered in our community is sincerely appreciated. Each year CCH continues to advance its mission of providing housing programs (everything from Section-8 rental assistance, homebuyer programs/workshops, foreclosure prevention, Self-Help Housing Program and the CCH Home Repair Program) to over 500 individuals and families throughout Chaffee, Custer, Fremont, Lake, Park and Teller Counties every year. The Goal of CCH is to continue to make a difference in the lives, self-sufficiency and stability of individuals and families. With the help from supporters such as you we will continue to see improvements in our community.